It is a Chloronicotinyl insecticide. 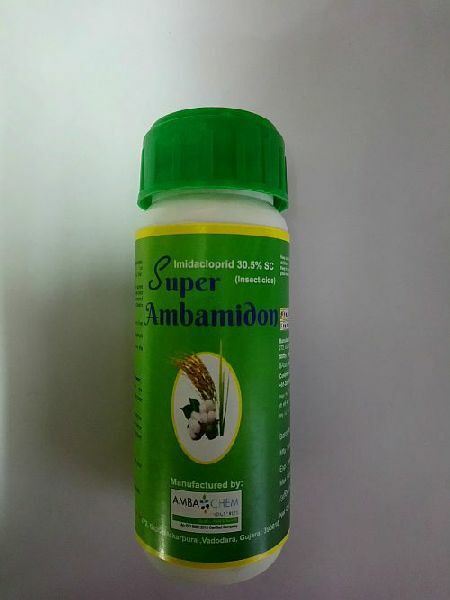 It is a new formulation of Imidacloprid. It has long residual action against sucking pests.